When I read romances, especially my favorite regency romances, I tend to let the light flowing words trickle over me, never seeping in. Most of the words are fluff and unimportant. They don't strain my overworked brain and they allow me to detour life for a brief moment. 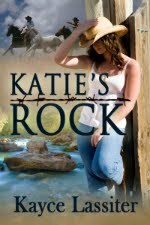 As soon as the book is done, I immediately forget the characters and story line. I'm happy with that. While I love reading, I don't want book characters to take up too much time or space. Until I met Harry. 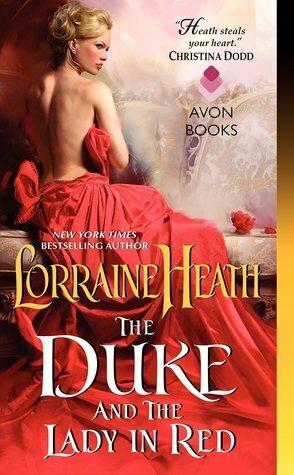 Lorraine Heath's The Duke and the Lady in Red didn't capture my attention at first. In fact, I was about ready to delete it from my library. It was too much of the same old stuff I had been reading. But then something happen. Something remarkable. A side character took over the story. Harry, a very tortured, unconventional character, made me cry (big crocodile tears), and I don't like to cry. I turn all puffy and red. Harry made me want to meet him. His story, so filled with tragedy and yet unconditional love, made the story so much more meaningful. With his simple, quiet way, he stole the entire story and thereby gave every other character a breath of life. 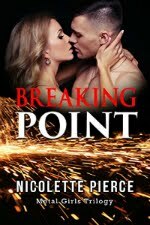 I've often found that books that can hold my attention and transform my living room into a new world, were those that had memorable side characters. And that is what Harry is: Memorable.